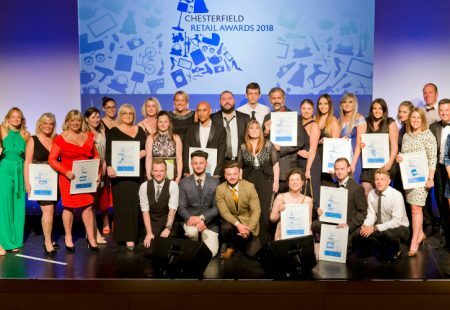 The 2019 Chesterfield Retail awards winners will be announced on the evening of the 19th June at the Winding Wheel. 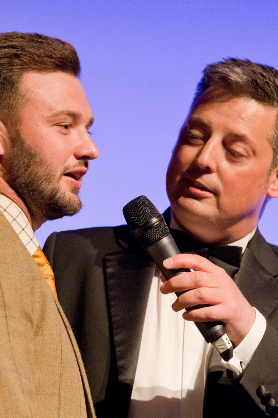 A full list of the 2018 finalists and winners can be seen here. 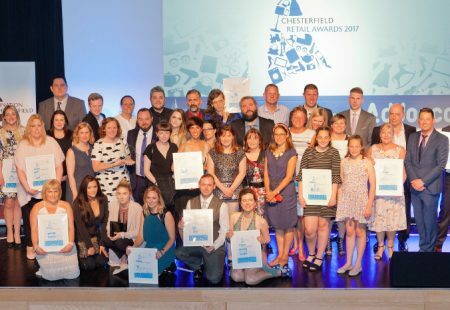 The Chesterfield Retail Awards are organised by Destination Chesterfield. 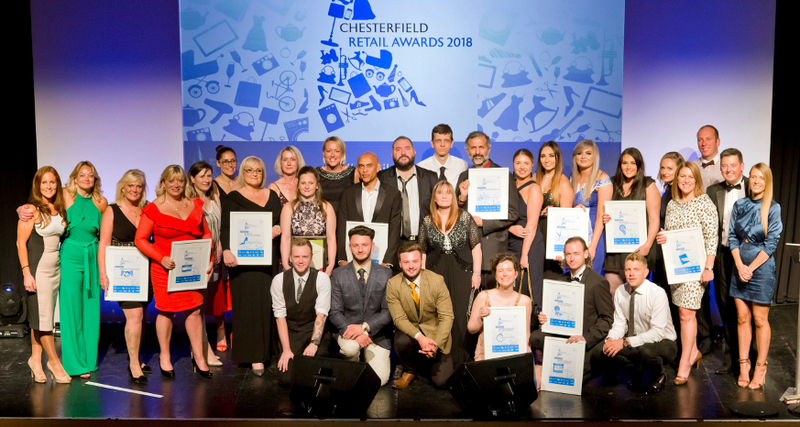 The Chesterfield Retail Awards 2018 winners were announced at a glittering awards ceremony at the Winding Wheel. 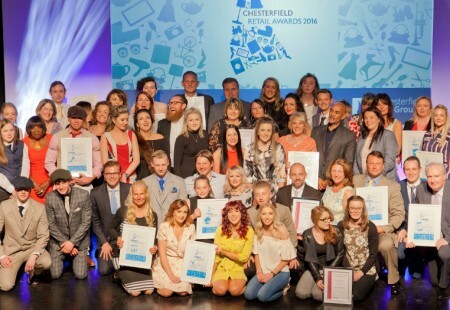 The Chesterfield Retail Awards winners will be announced in June.